Nokia 9 is definitely not a complete stranger for us, but every now and then some new detail about that device emerges on the surface of the internet. 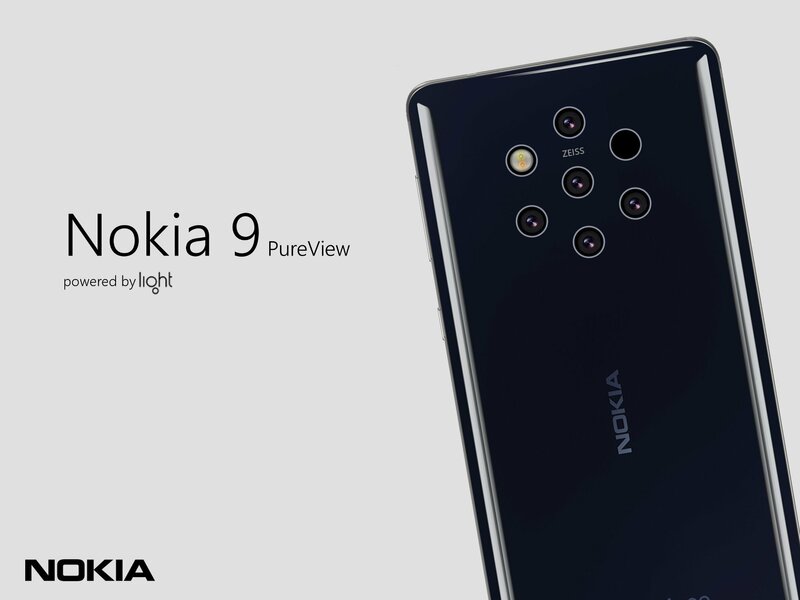 Roland Quandt, a writer for German WinFuture.de, just revealed that Nokia 9 will be promoted as Nokia 9 Pureview. We all know that HMD Global is now the owner of a PureView trademark, and this means that the time has finally come for Nokia to reinstate the popular logo dedicated to the innovative camera technology that Nokia developed. PureView branding fist showed up with the now legendary Nokia 808, in the form of a pixel combining (oversampling) camera tech. Later it was referred to the optical stabilization on Lumia 920 camera. The last true PureView phone (if you ask me) was Nokia Lumia 1020 where the looseless zoom and optical stabilization cametogether. If PureView logo will be placed on Nokia 9, then the camera tech is obviously advanced and worthy of that trademark. Anyway, there have been some rumors that the Nokia 9 camera is still not fully ready to conquer the world, and there is a big chance that we’ll have to wait till MWC2019 to see what is HMD going to bring us. The 5 camera setup can offer rich camera features that superb Nokia smartphone deserves. One thing is for sure, Nokia needs its true flagship and PureView branding should be next to the ZEISS logo. The headline photo was made by our dear friend Eero ;).